The Farley Cricket Club ground is located on the north side of the village in beautiful rural and historic surroundings. The Club has two Saturday League sides who play in the Hampshire Cricket League and hopes are high for great performances in 2018. The 1st XI play in County Division 4 West while the 2nd XI play in Regional Division 2 North West. The Club also field a Sunday Friendly side. It's very simple - just click the easyfundrasing icon below to register and shop with over 2000 well known retailers like Amazon, Argos, M&S, eBay and many more. Whenever you buy something, the retailer makes a donation to Farley Cricket Club. They've helped other causes raise over £2,000,000 so it really does work. It won't cost you a penny extra to shop through easyfundraising and you can even save money with special offers and voucher codes. So please make a difference to Farley Cricket Club and take a look at easyfundraising today. Thank you for your support. We are an exceptional Private Nursery School set in the heart of the Wiltshire and Hampshire countryside with a unique "Outdoor Learning" ethos. Children will spend much of their time with us outside – planting, growing, creating, investigating and exploring, helping them to gain awareness and respect for their environment. 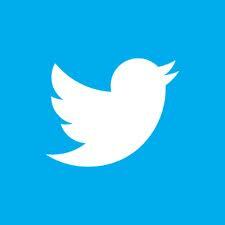 This experience is not a duplication of what is learnt inside, but an extension of it. 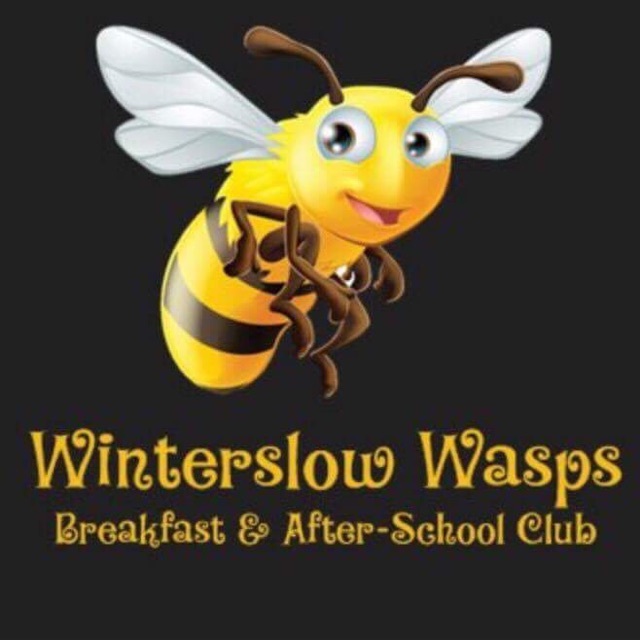 At WASPS (Winterslow After School Provision Services), there are many opportunities for children to interact socially and benefit from a wide range of equipment both indoors and outdoors. Sport sessions are run on various afternoons with dedicated staff whilst also offering craft based activities ranging from sewing and ceramics to tie-dying t-shirts. Website constructed by enotions - Experts in search engine optimisation, internet consultancy, web strategy and bespoke web design.